It seems that Blizzard might have something behind closed doors. Blizzcon is set to take off today, November 2nd, 2018. The company has their floor plans out in the public for a while. One of the more curious parts of the plan’s details a cordoned off a room in the hall that is labeled as “Diablo Demo Area”. 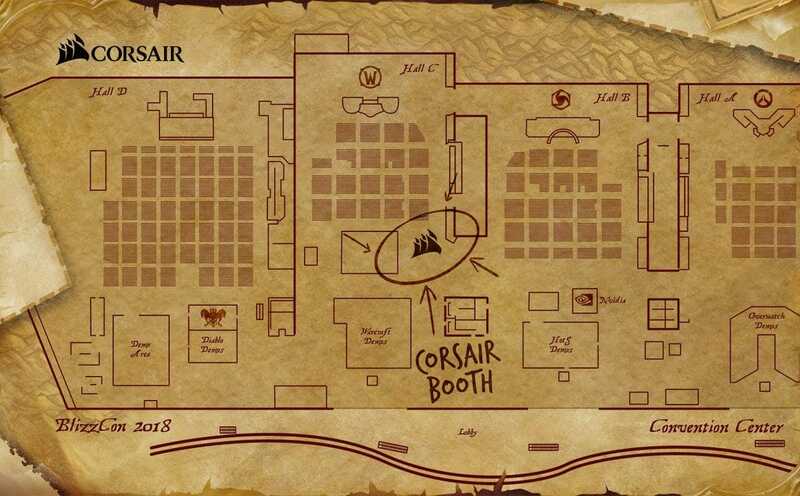 Their initial floor plans showed the part of the floor as Diablo 3 Demo Area, but Corsair is also attending the event. In their floor map they have labeled the same area with a plural. As Diablo Demos. Could this mean that Blizzard has a new Diablo game in the works? New Diablo Game Incoming? Remaster or Sequel? The last Diablo game was released in 2012, after making fans wait a torturous 12 years for a sequel to Diablo 2. Hopefully Blizzard has decided to half the wait time for a potential Diablo 4? A few weeks ago the official merchandise store listed Diablo Reign of Terror as a poster. People have since then speculated that the poster could have some role to play in the reveal. 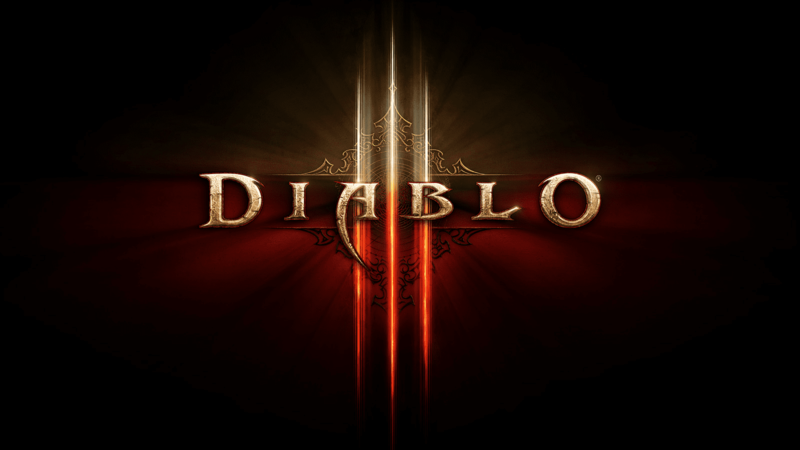 Diablo 3 has been released on the previous generation and current generation of consoles, so it must mean that Blizzard is happy with the sales numbers on each platform. We can only hope for a Diablo 1 or Diablo 2 Remaster but let’s be less optimistic for a sequel since there isn’t enough evidence here to suggest the likelihood of one. Blizzcon goes from November 2nd to November 3rd, 2018 and will have plenty of stuff to show for their current line up of games shown in the floor map. Hopefully, we do get something new on the Diablo front since fans have been waiting for a new game for some time now. Considering that Diablo 3 has been released on almost every platform imaginable, now would be the best time to announce some good new Diablo content that isn’t a DLC to the game. Even Bethesda gave up re-releasing Skyrim in every possible way and announced a 6th installment to the series at E3. Hopefully Blizzard takes a page from their book. What are your thoughts on a new Diablo game? Remaster or sequel? Let us know in the comments section below.